Belize Map. Finding your way around Belize Central America! 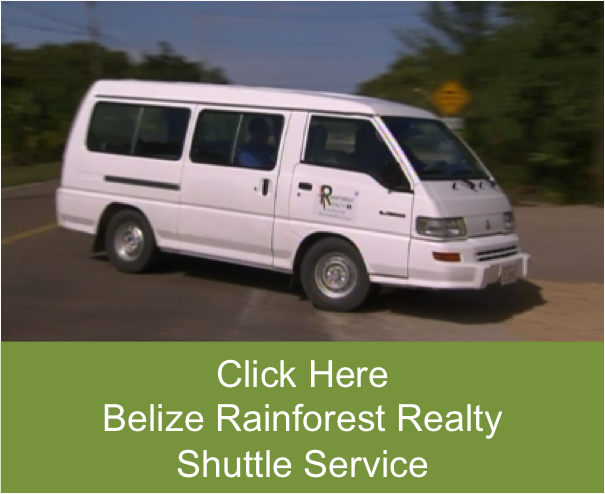 Belize Map : Finding your way around Belize Central America! 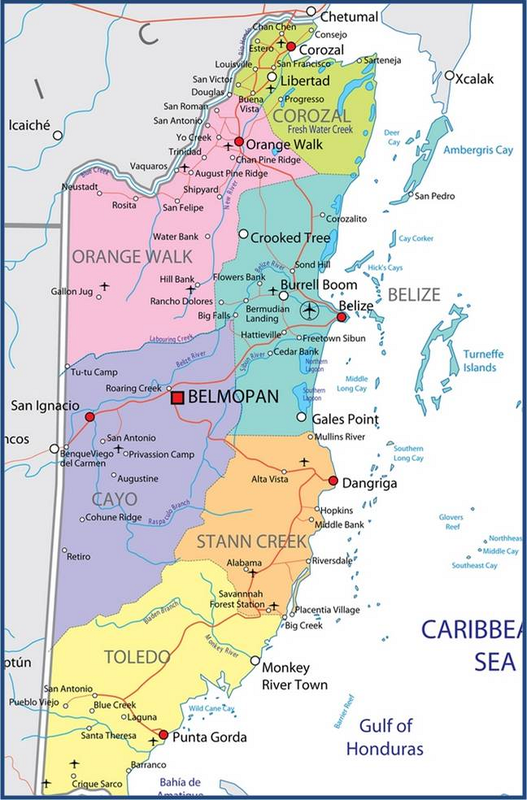 There are 6 Districts that makes up the country of Belize Central America. and the most Southern District is the Toledo District (Punta Gorda).